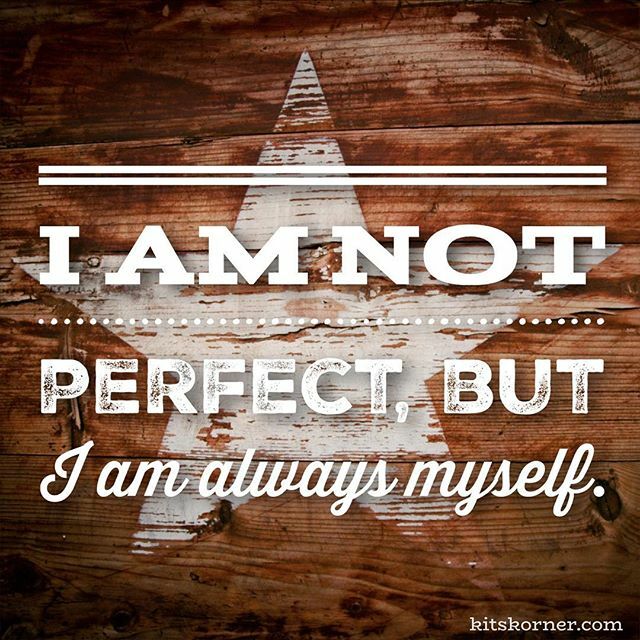 Monday Mantra : I am not perfect, but I am always me. « New on Etsy : Elysian.. a Mega Digital Journal Kit! 3 journals, washi tape, sticky notes, and 16 cover options!